This business was started by two “buddies” who knew each other from childhood. 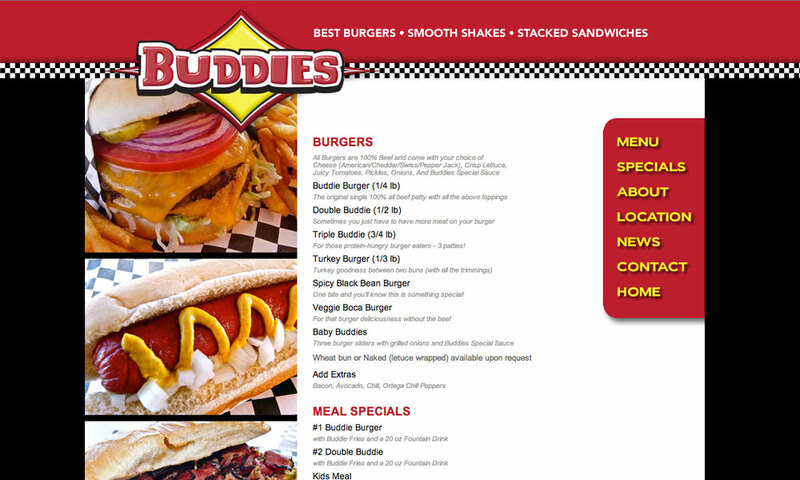 While attending San Diego State University the boys had the idea to open a hamburger place when a location opened up close to campus. 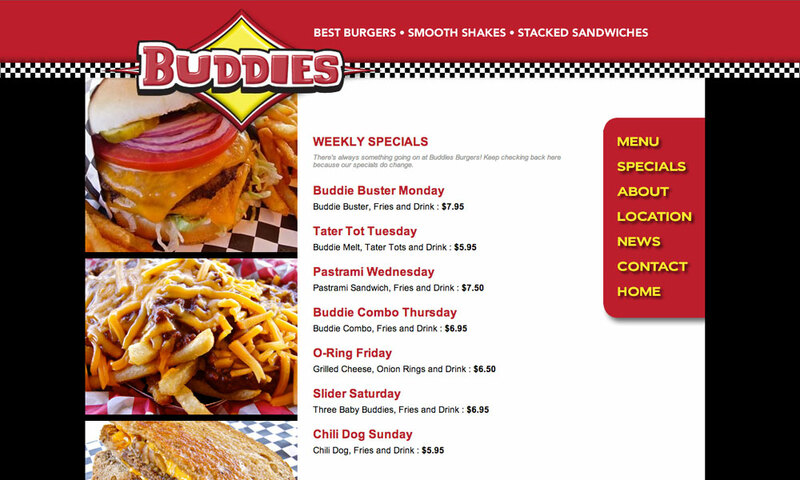 Buddies Burgers was born on March 21, 2011 and serves fresh, made-to-order, food. BrainShine was brought in to take their early efforts at branding and solidify the marketing through a custom-built website. We further developed the logo, retouched food photography, and gave them the look and feel of their location online. 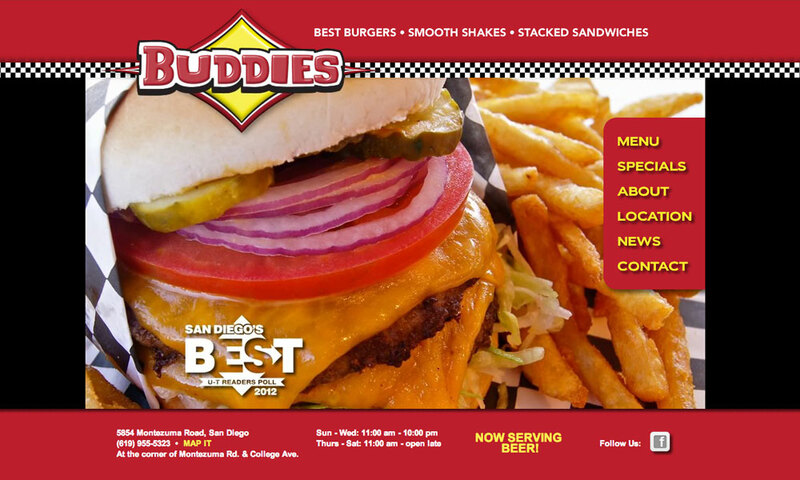 Buddies Burgers was recognized in the top 5 of the Union Tribune’s “Best” list 2 years in a row!